One of our first UC Scholarship recipients, Emma-Lee Knight graduated from the University of New England this year. 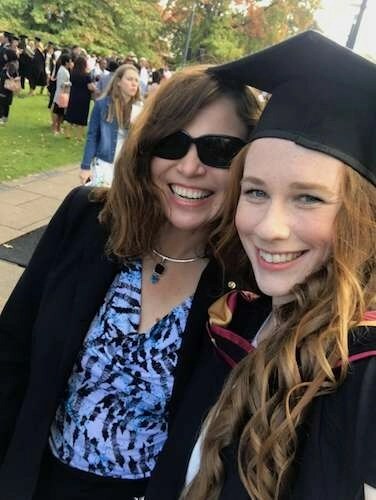 Emma-Lee attended the University of Canberra for a few years and was awarded a three-year Scholarship by the Rotary Club of Hall. 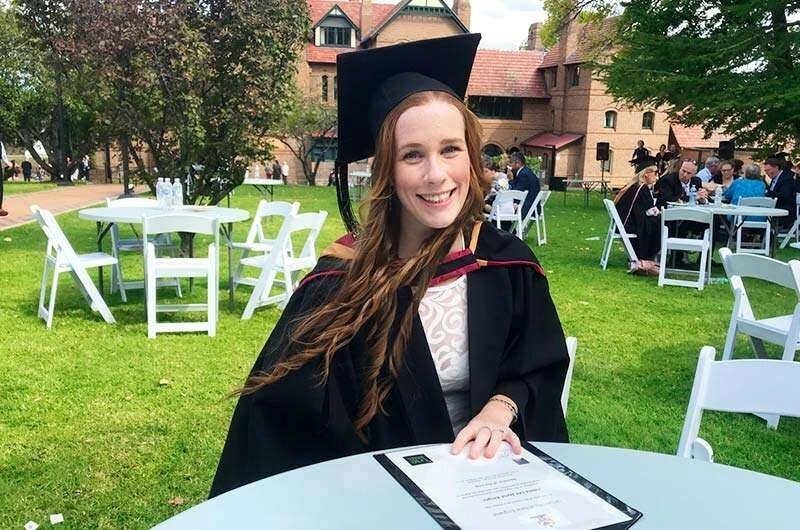 Unfortunately, partway through her studies, it became evident that she would need to transfer to Armidale to finish her degree in nursing. The club decided that it would continue to support her despite her move. Janine, who had been Youth Director at the start of her scholarship, travelled up to Armidale with Chris to attend her graduation ceremony on behalf of the club. Emma-Lee and her family express their extreme gratitude to the club. Emma-Lee joined the Rotaract Club of UC whilst in Canberra and was a dedicated club member, to the point that the club awarded her a Paul Harris Fellow in 2015.